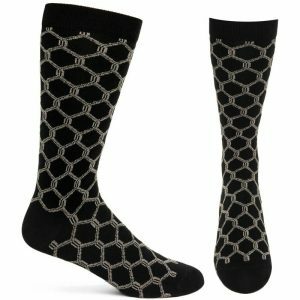 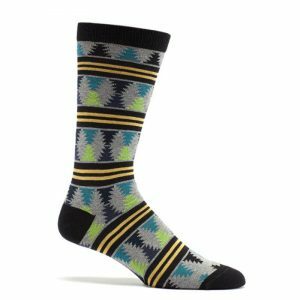 Have you heard about Ozone socks? Once you see and feel a pair of these amazing garments, you will never think of socks the same way again. 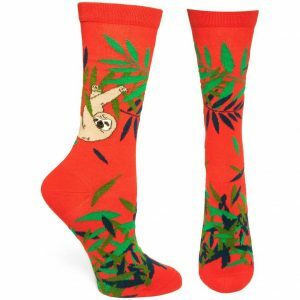 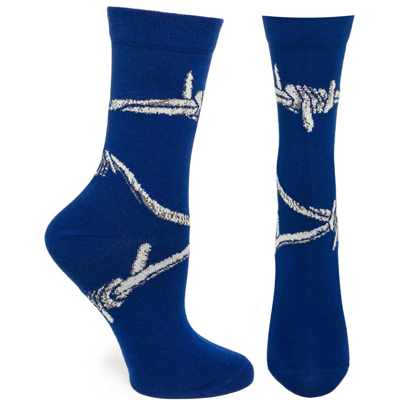 They are the brainchild of legendary fashion designer Laurie Mallet, who founded Ozone Design to bring socks out of their neglected status in both men’s and women’s wardrobes. At Scandinavian Specialties, we have built an outstanding relationship with Ozone and become a top-tier distributor to retailers. 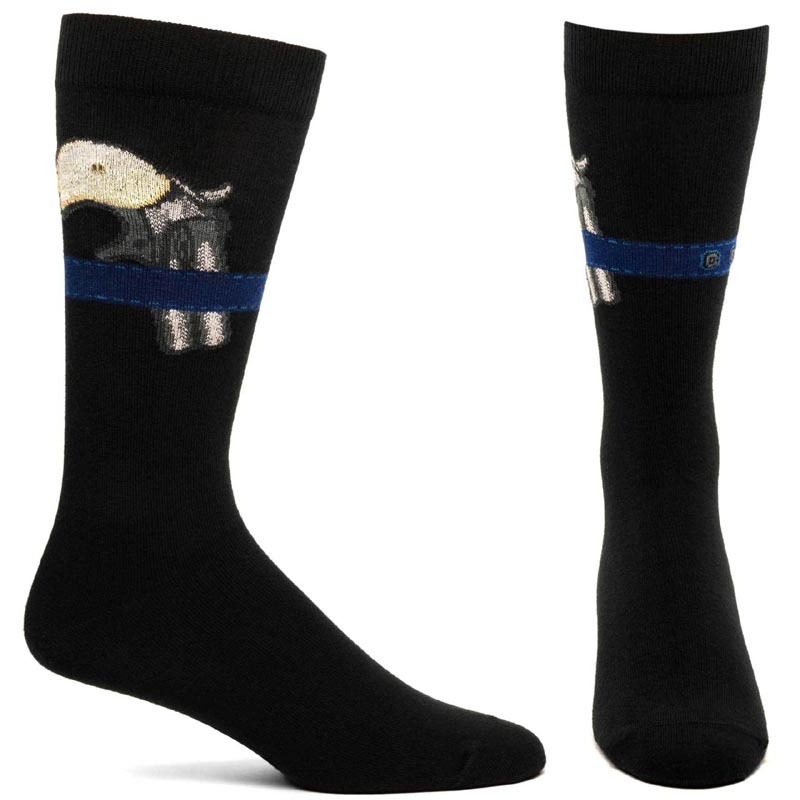 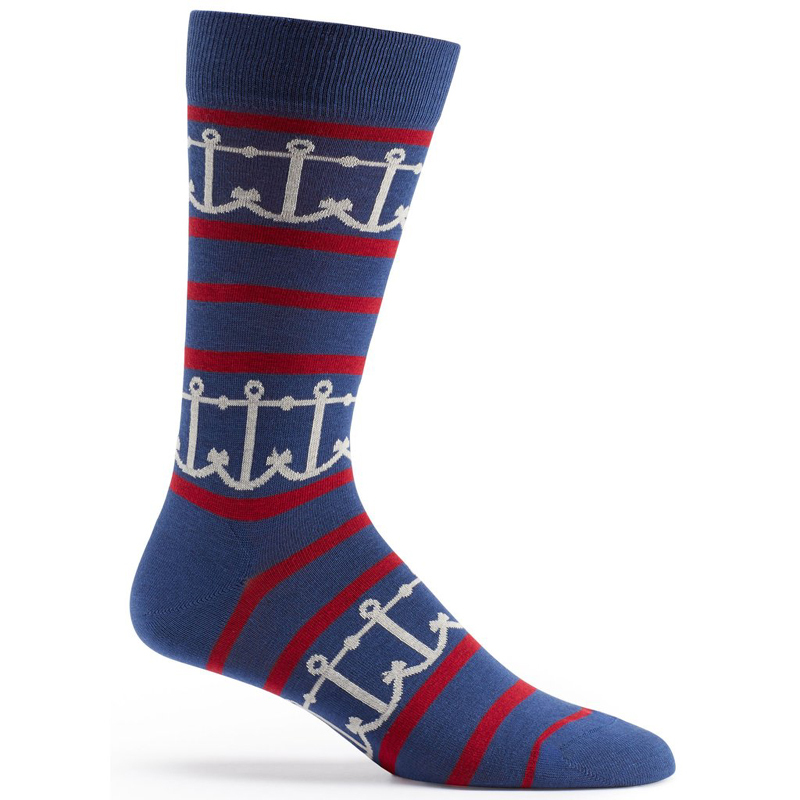 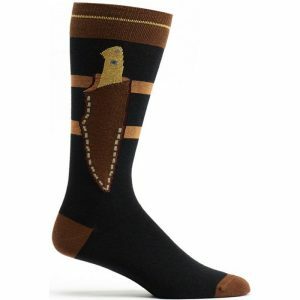 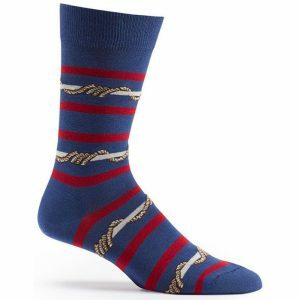 This means that we get the newest designs upon release and provide our customers with a timely, reliable supply of the most stylish, highly sought-after socks available. 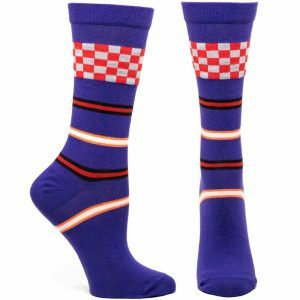 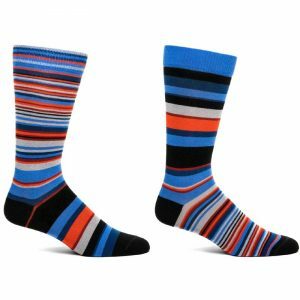 What Makes Ozone Socks So Special? 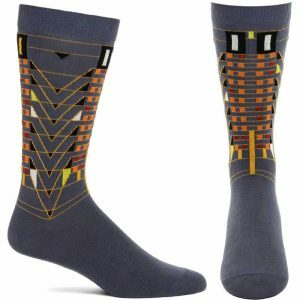 Spectacular design elements and patterns are woven in, not imprinted. 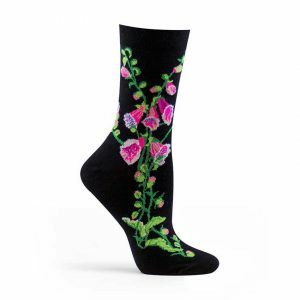 Floral, aviary, industrial, Nordic and pop art styles are among the most popular items we offer, but there’s always something new! 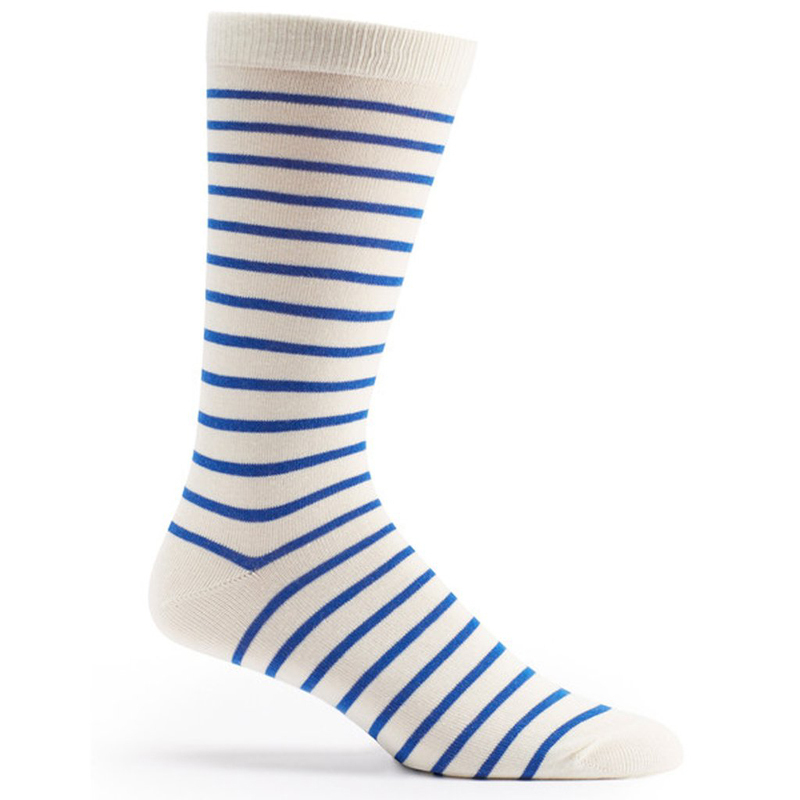 Ozone socks have a high cotton content that makes them more breathable and comfortable than other brands. 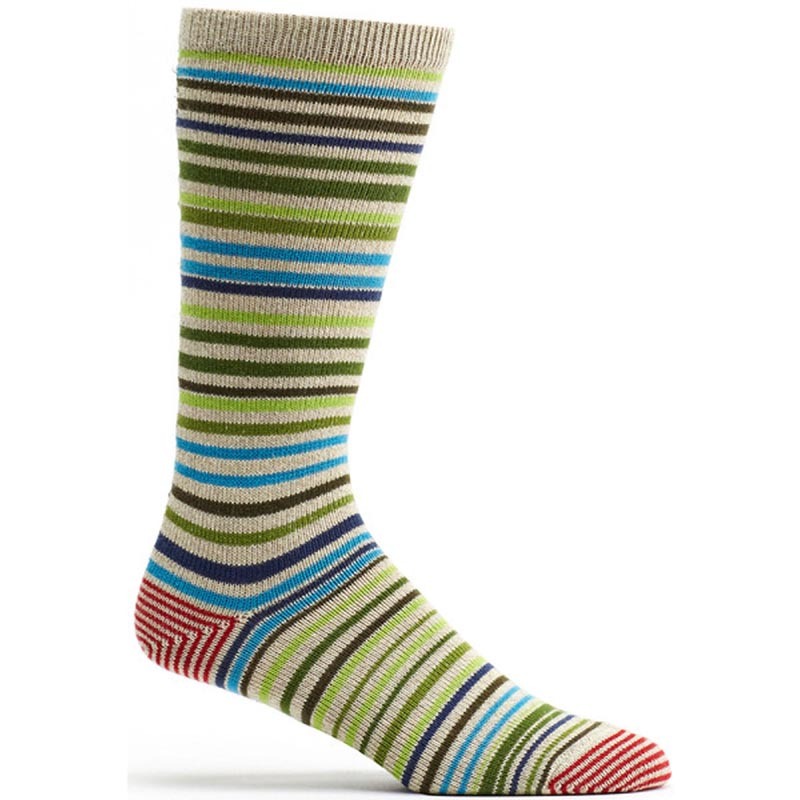 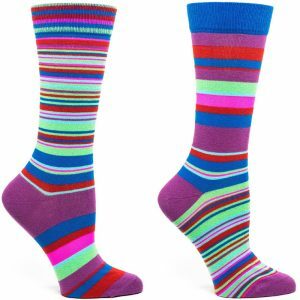 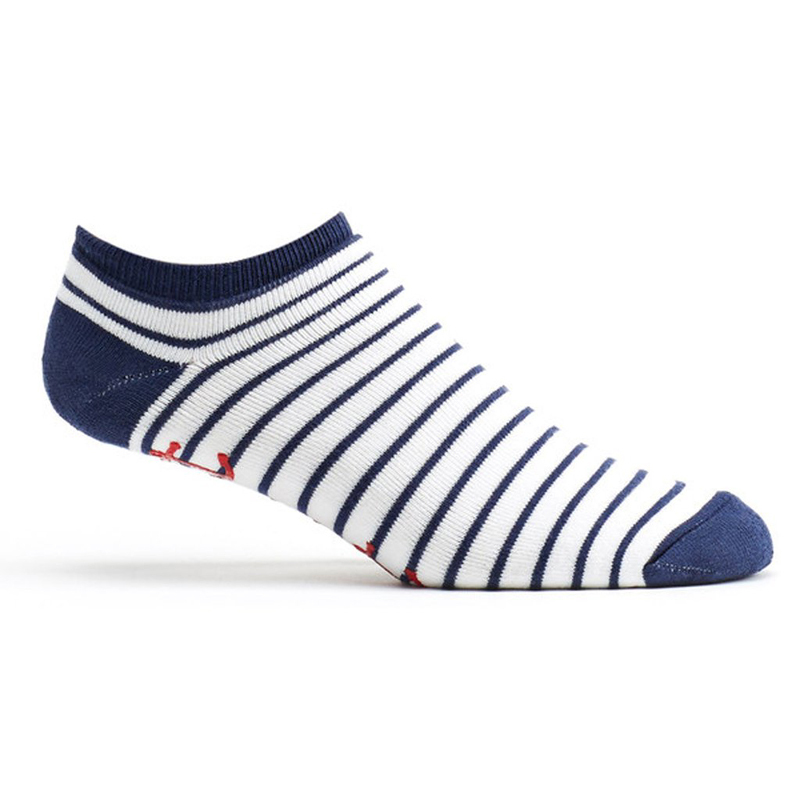 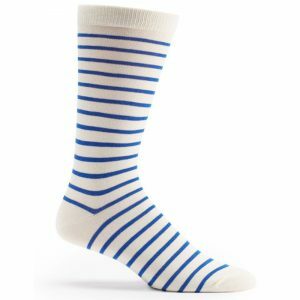 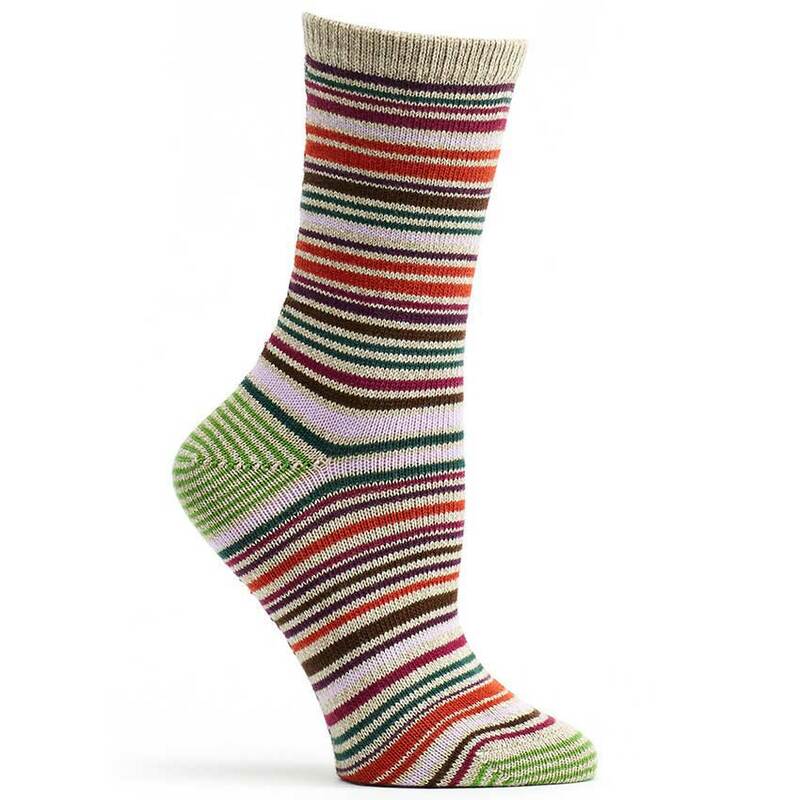 Ozone sock styles cover the spectrum of men’s and women’s footwear preferences: knee-highs, over-the knee, crew, no-show, and even roll-top for improved circulation. Product quality is consistently outstanding and they ship easily. 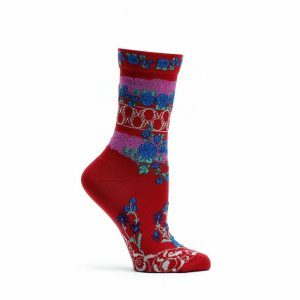 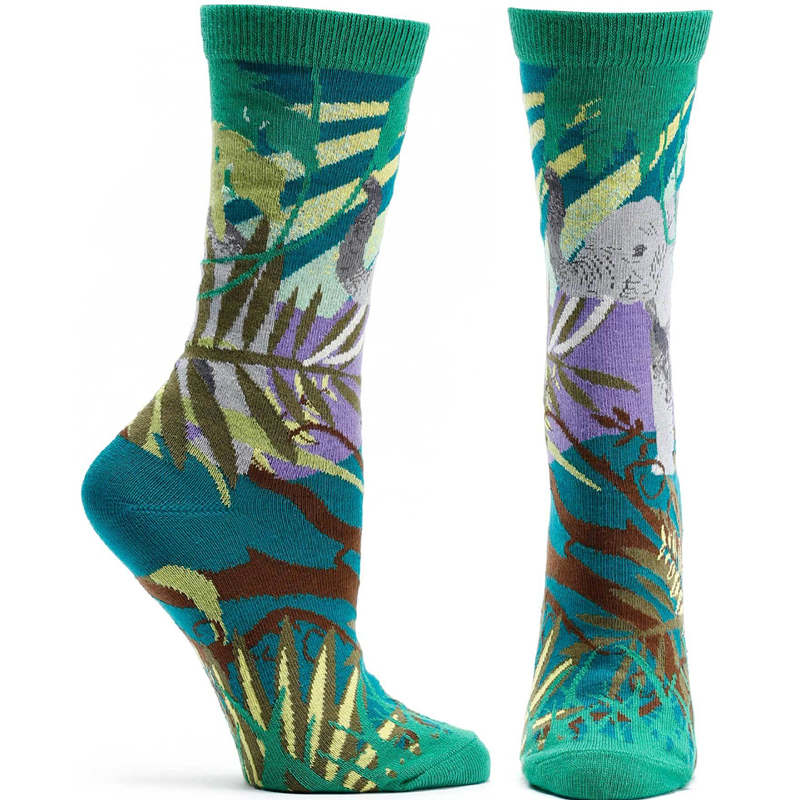 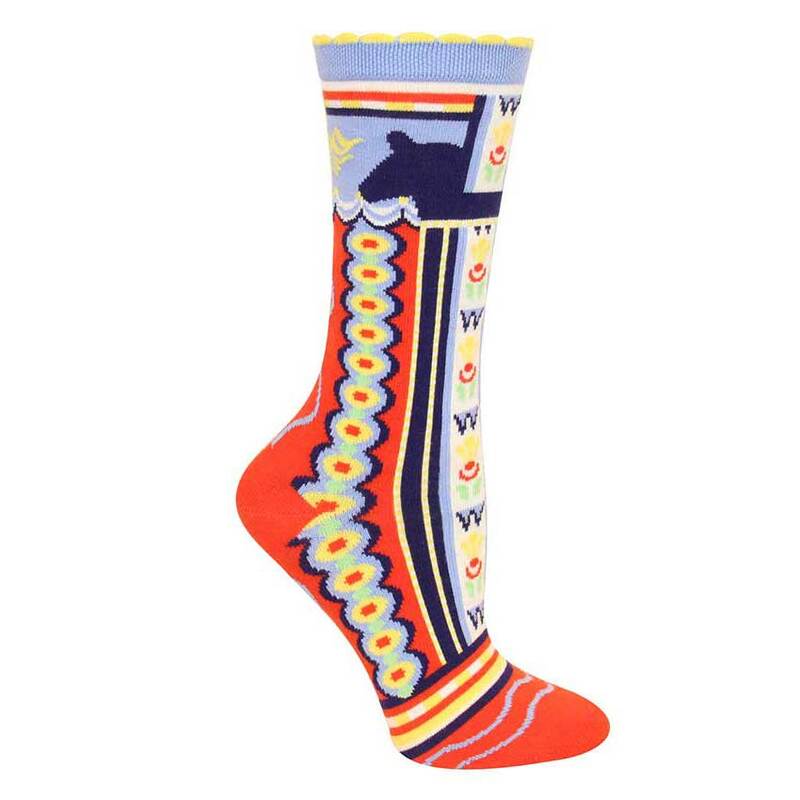 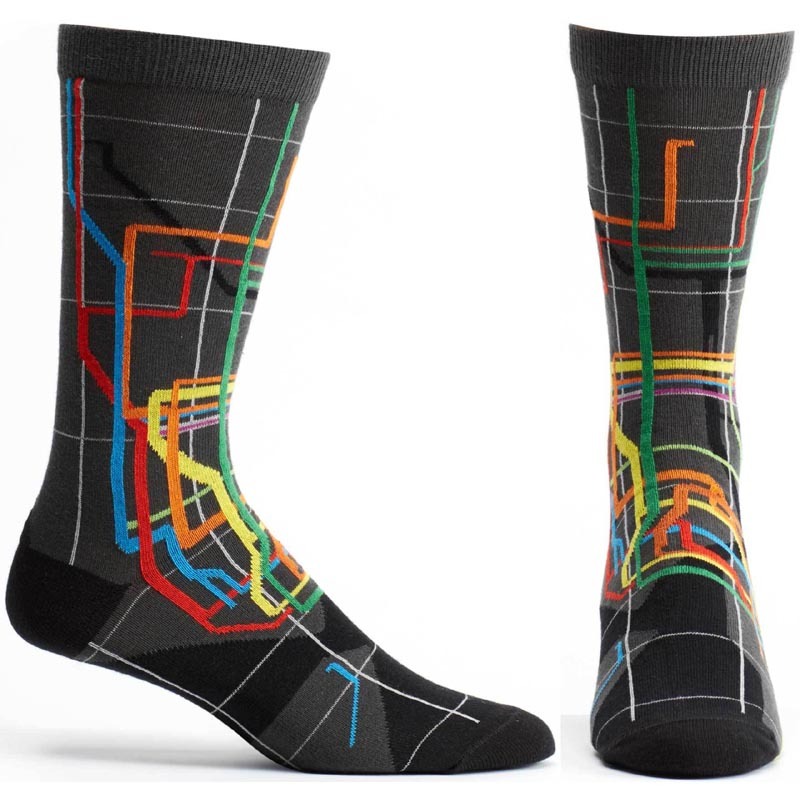 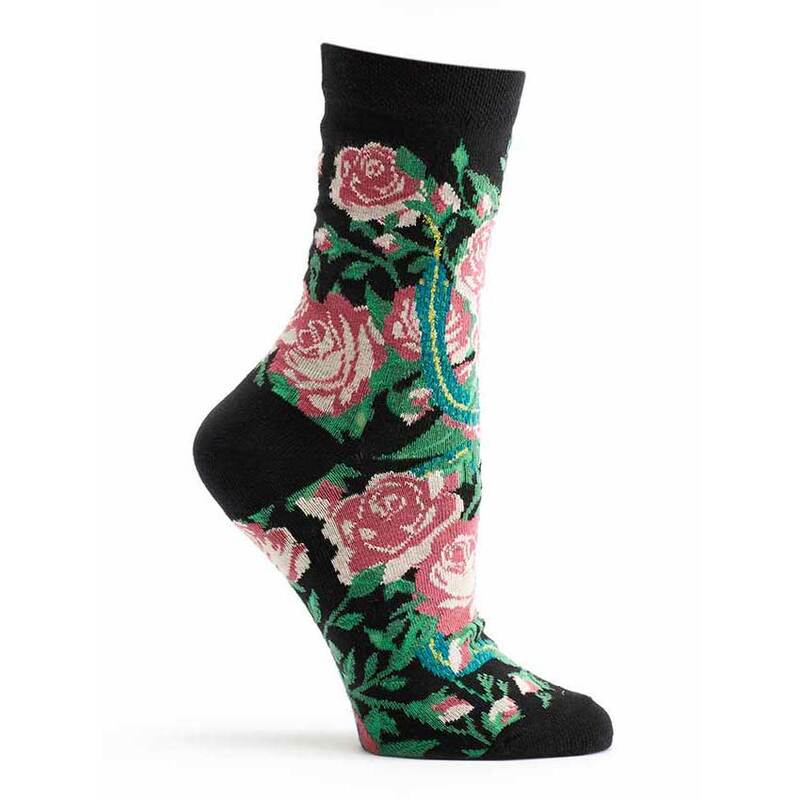 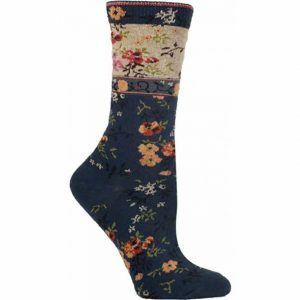 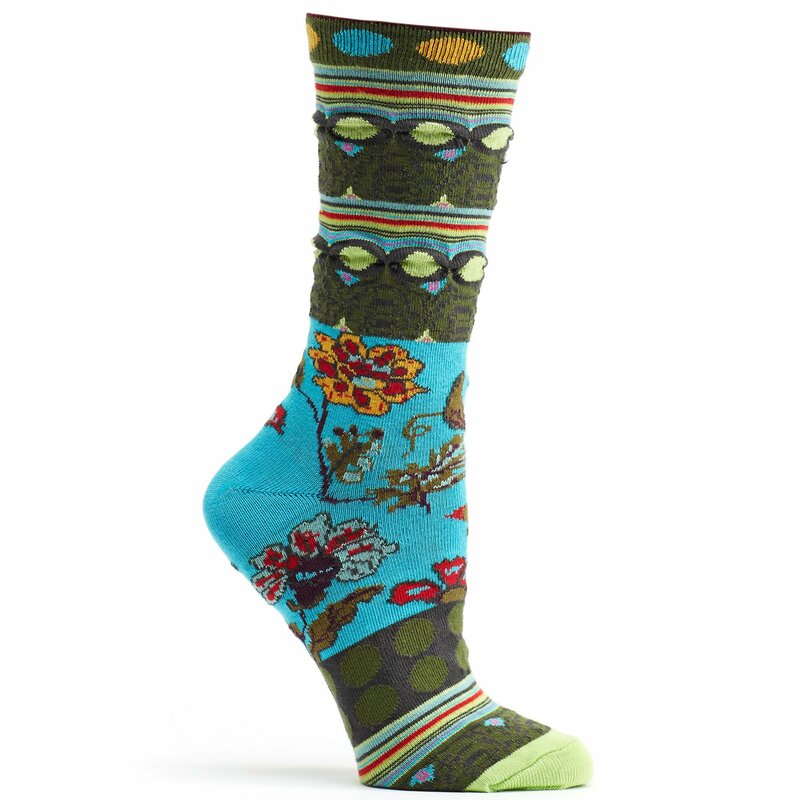 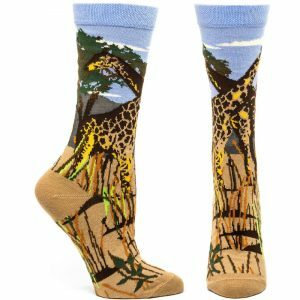 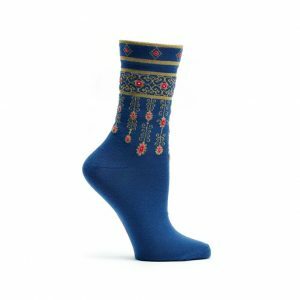 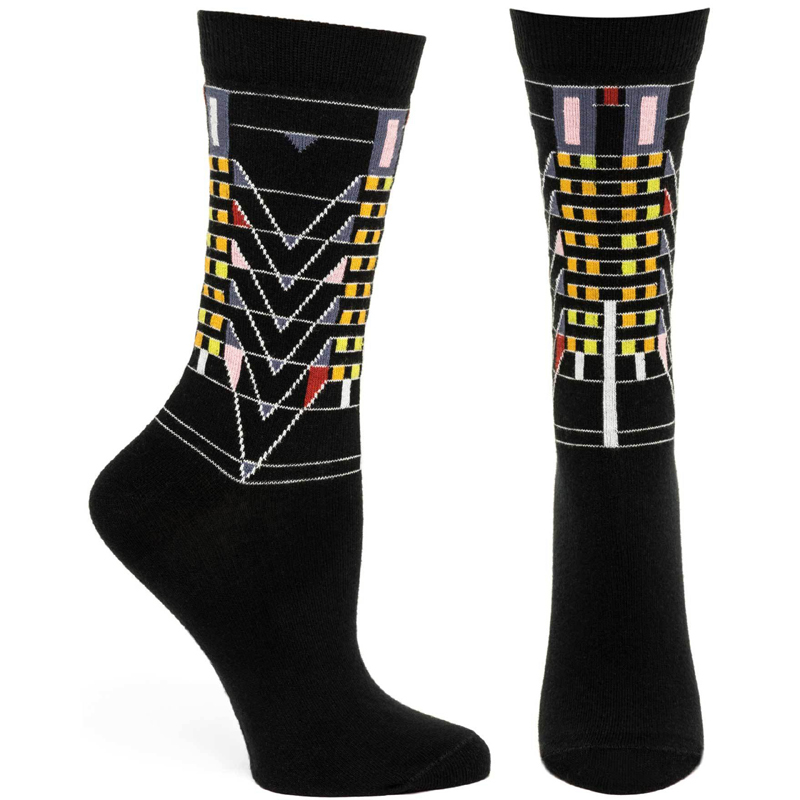 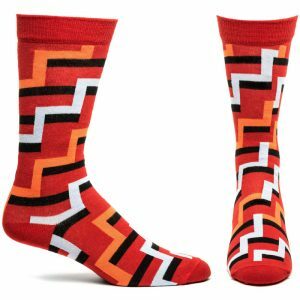 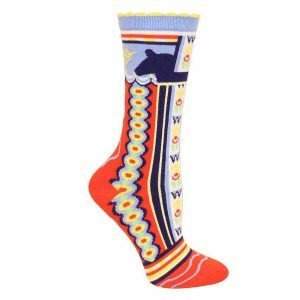 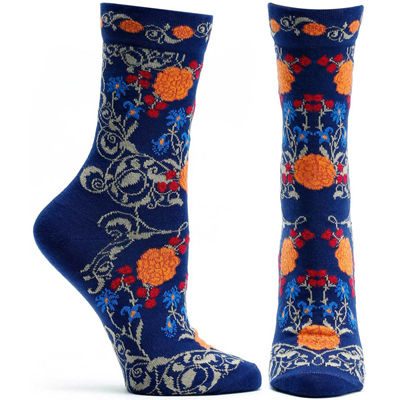 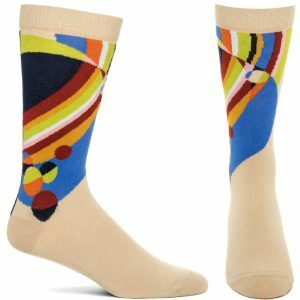 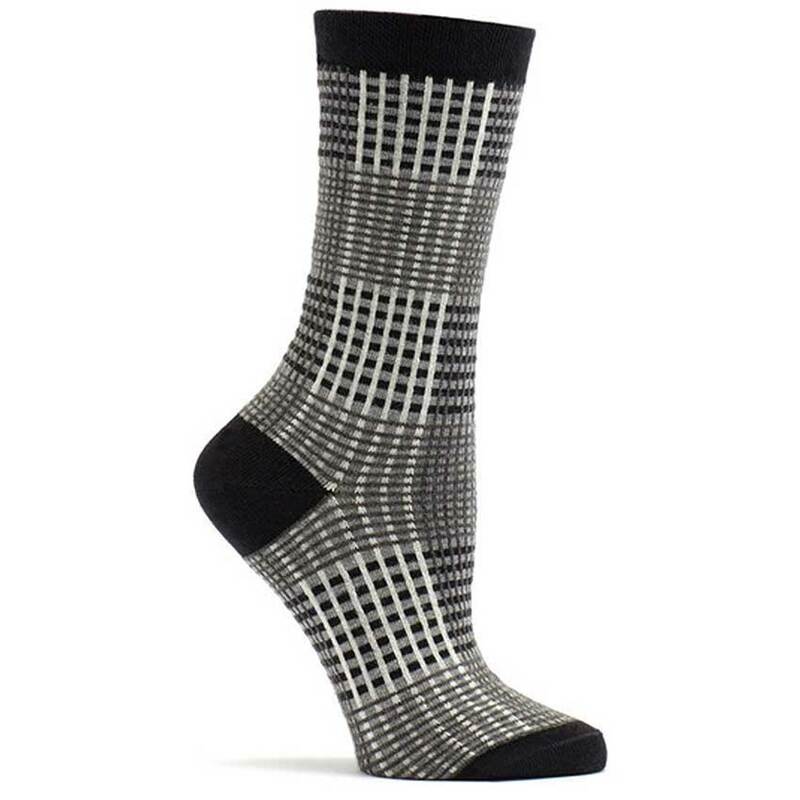 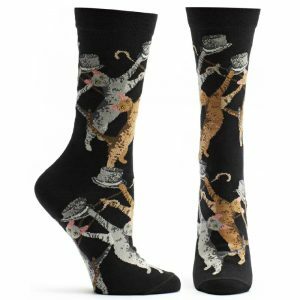 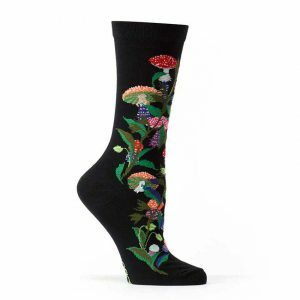 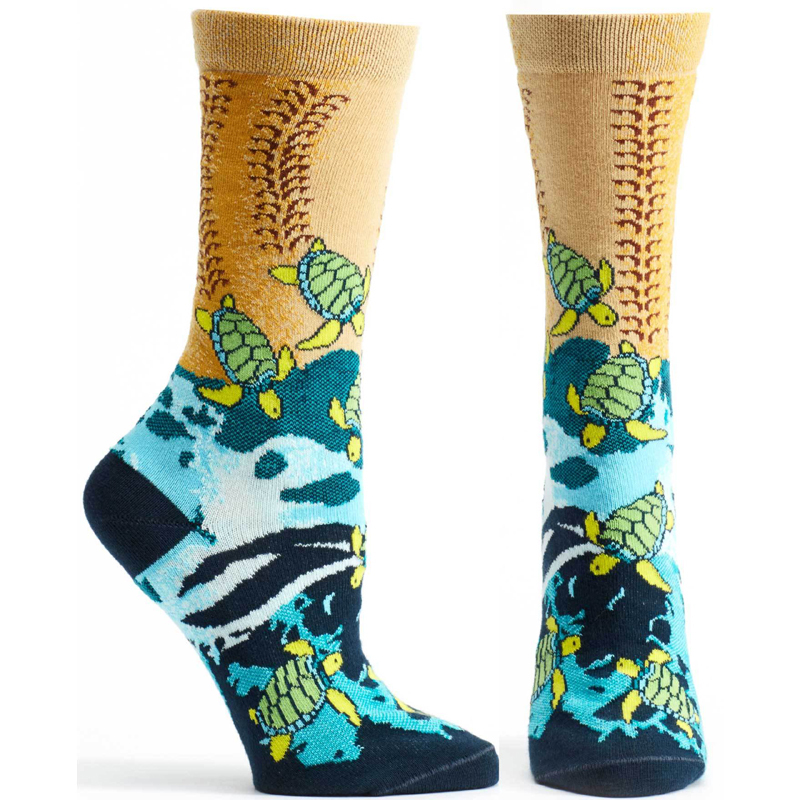 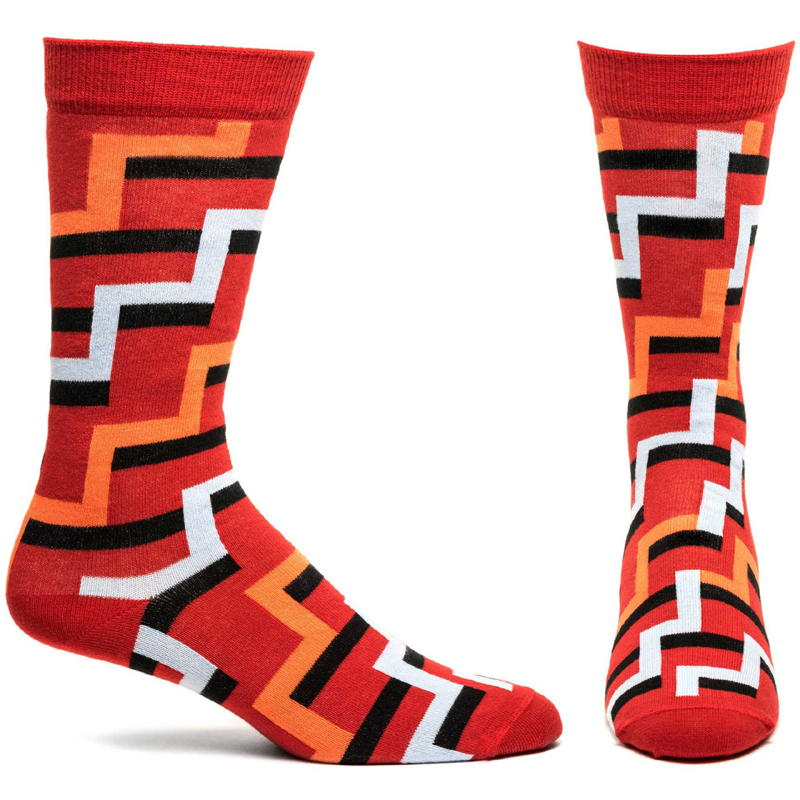 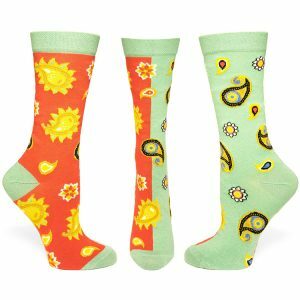 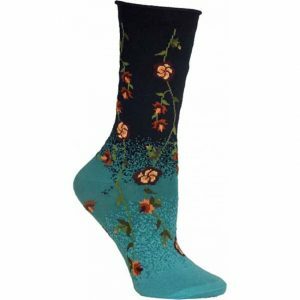 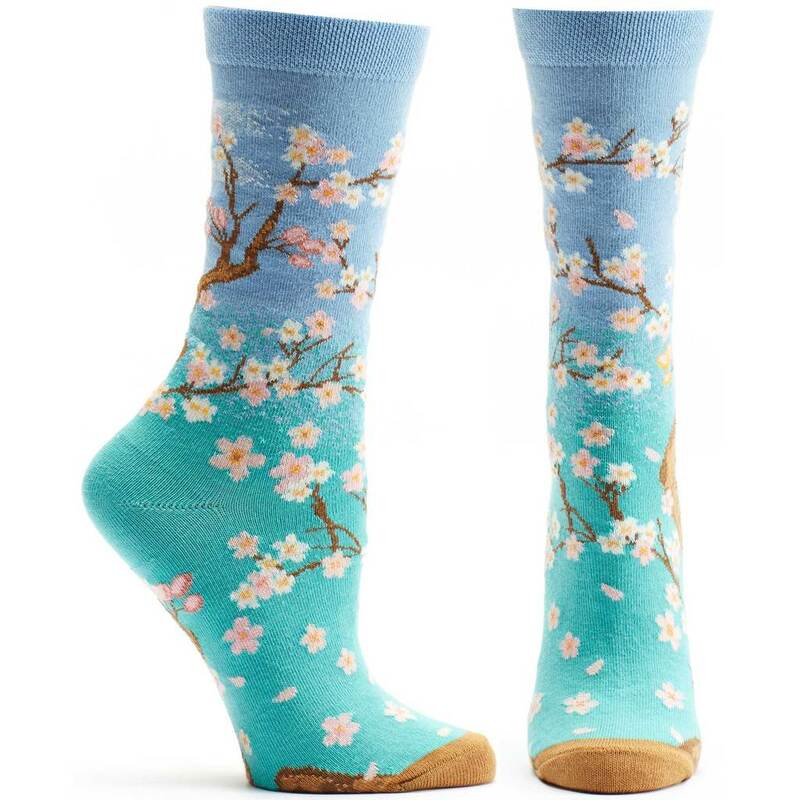 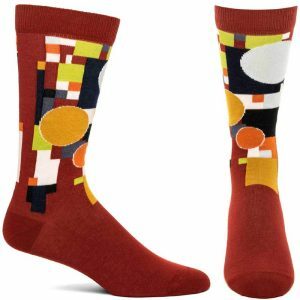 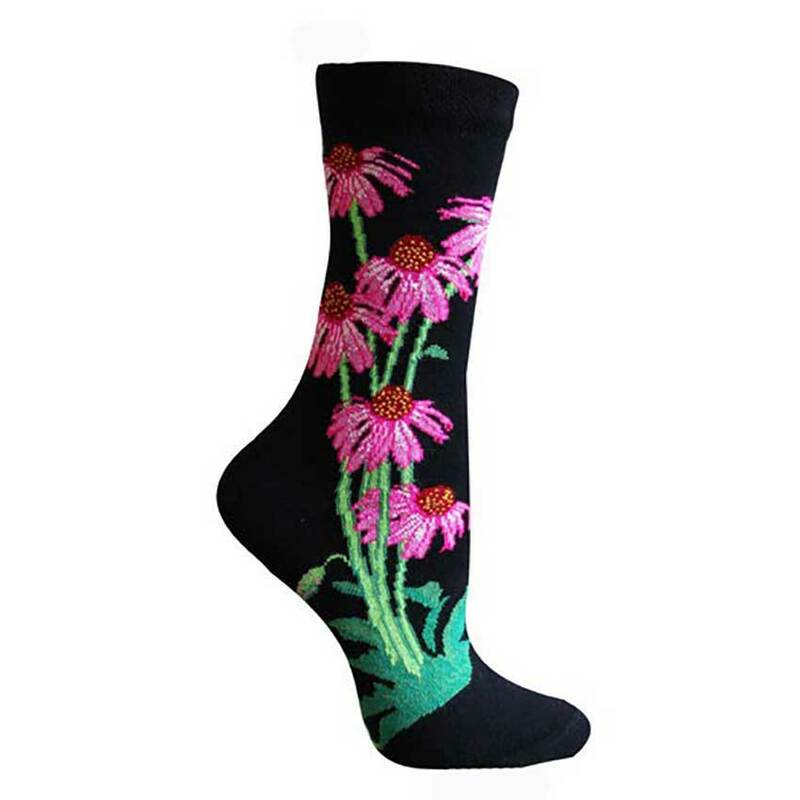 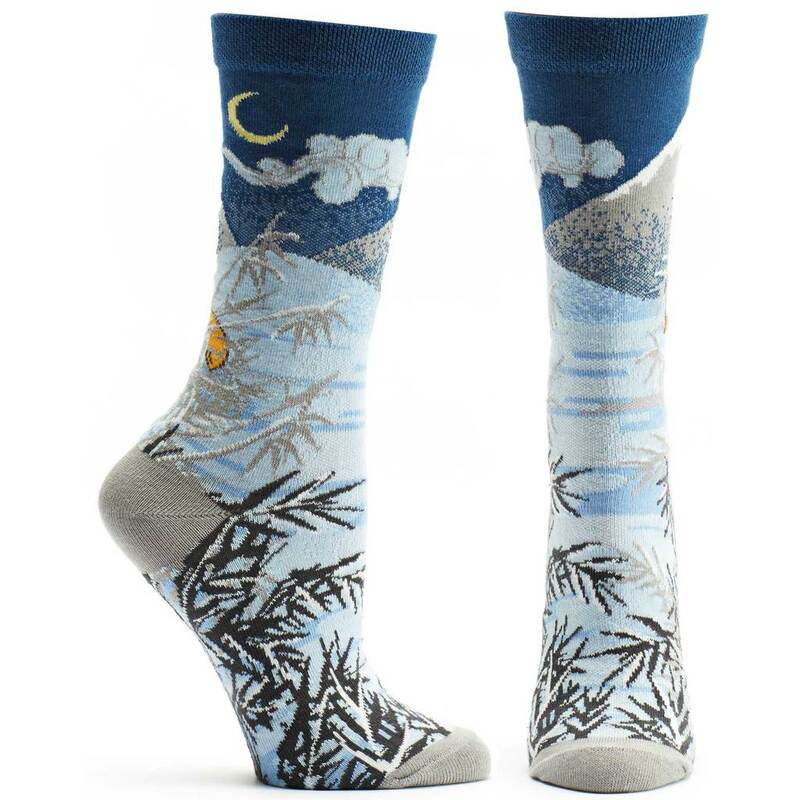 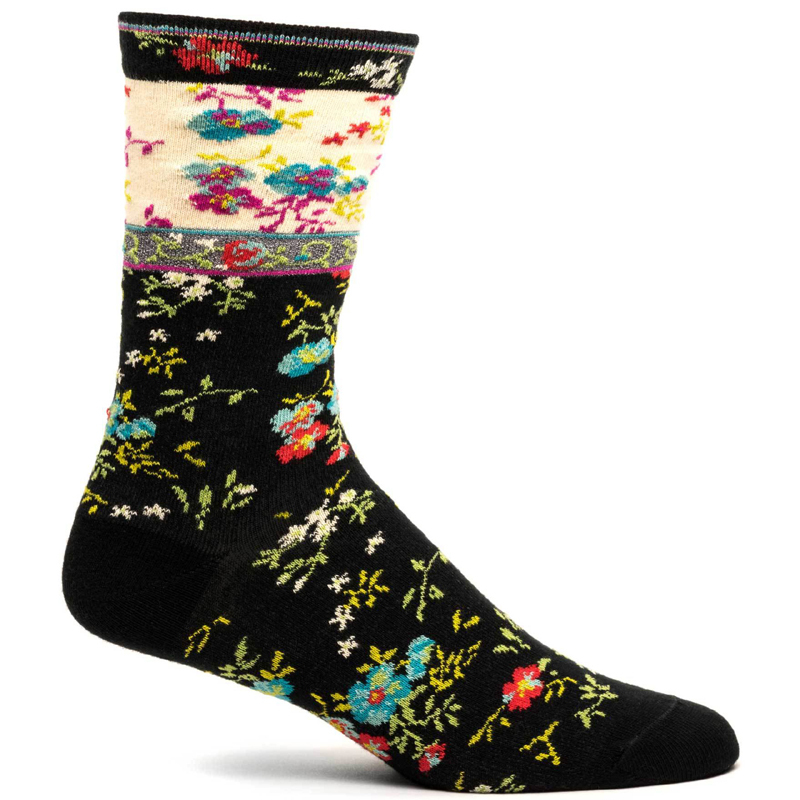 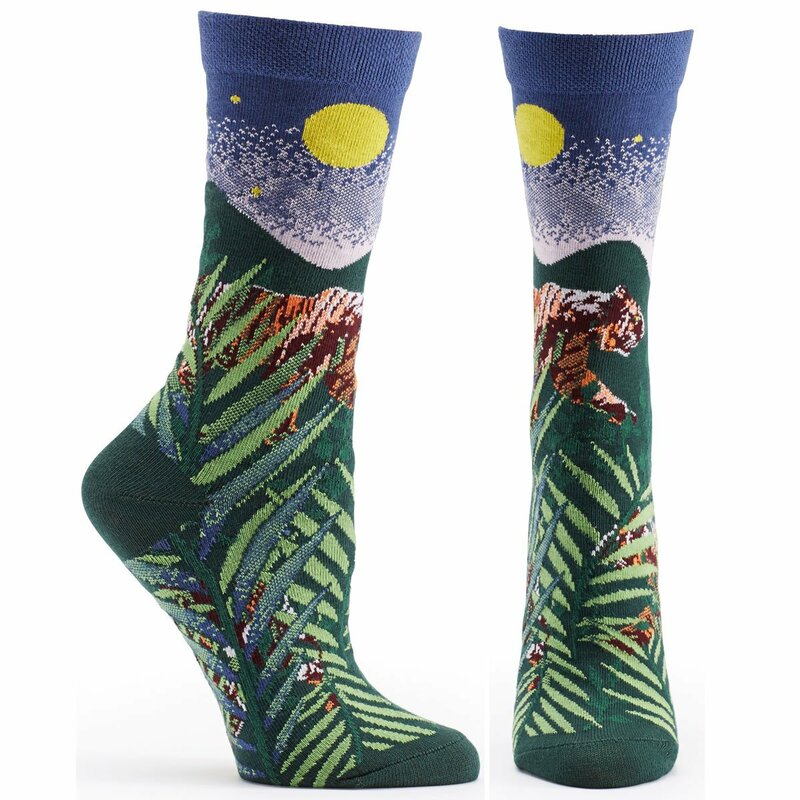 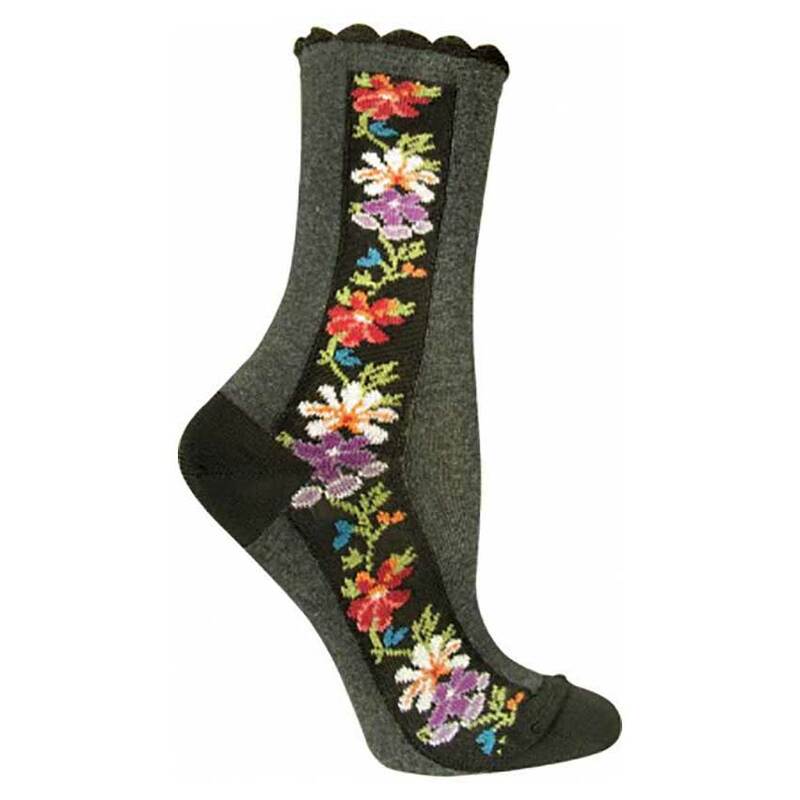 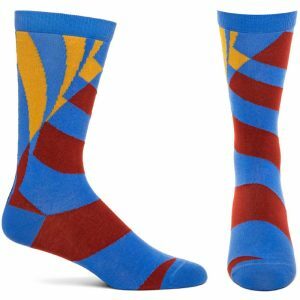 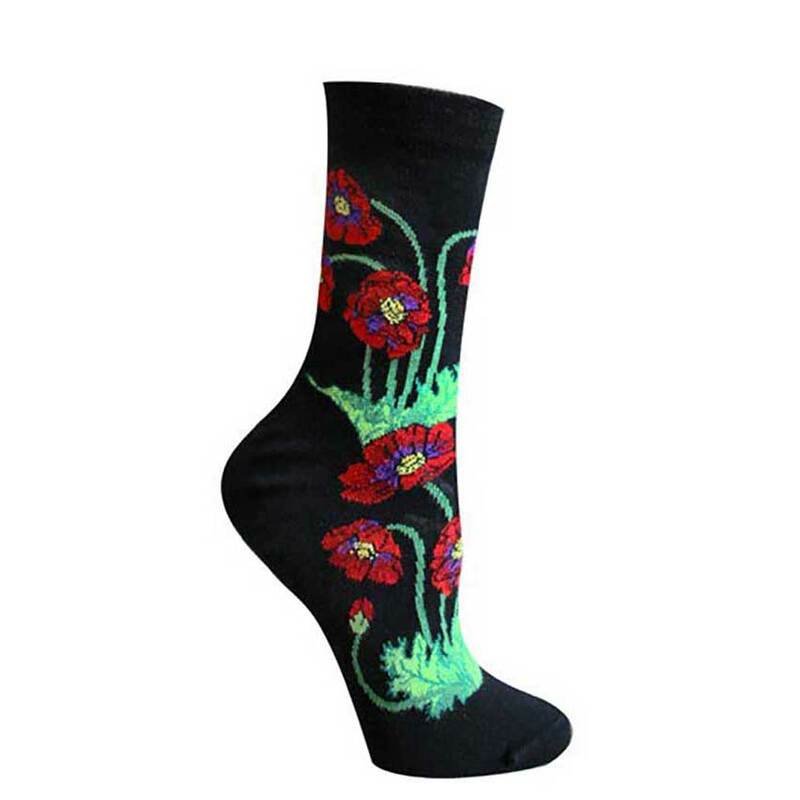 Designer socks for women and men that are truly a work of art from Ozone Design, The Art of Socks. 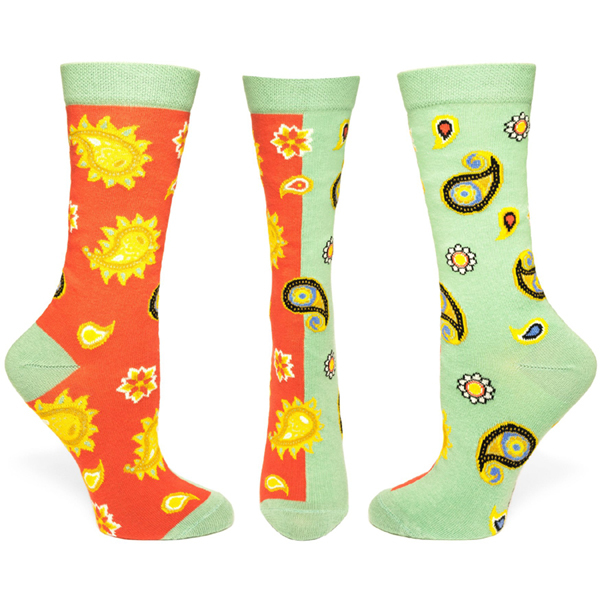 add a splash to your wardrobe. 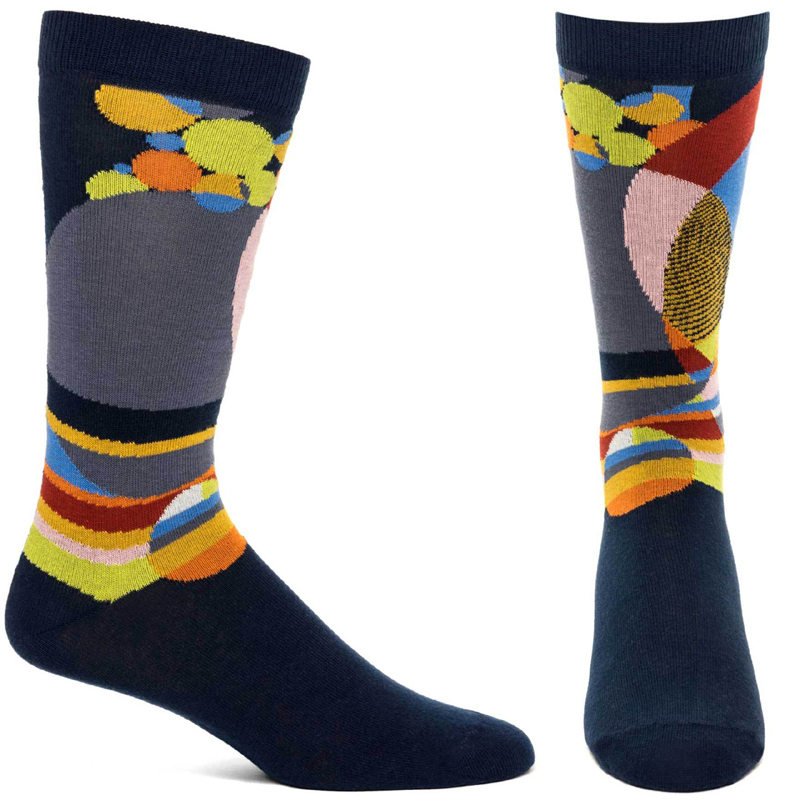 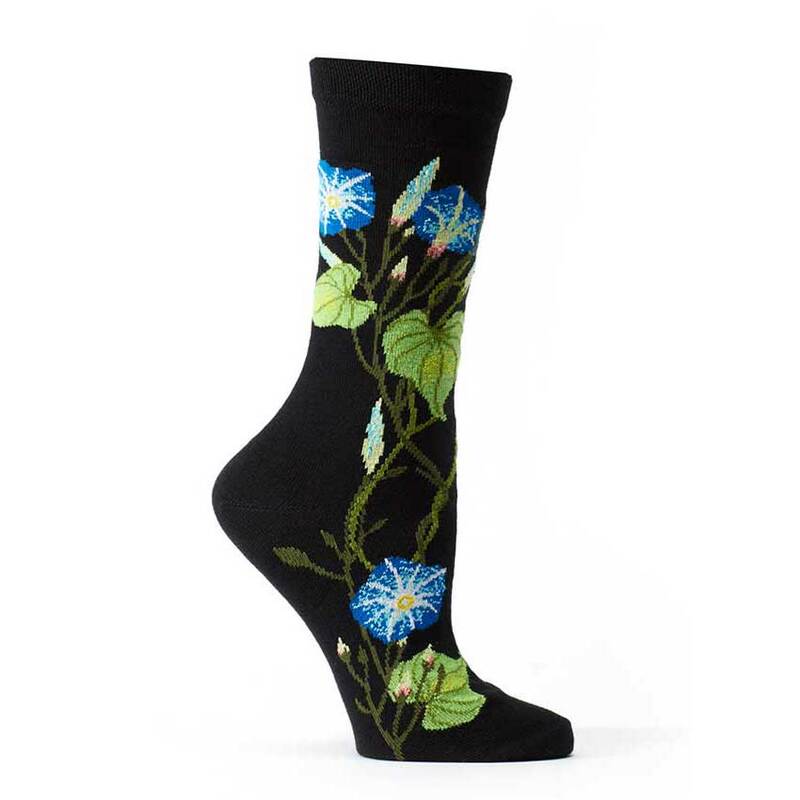 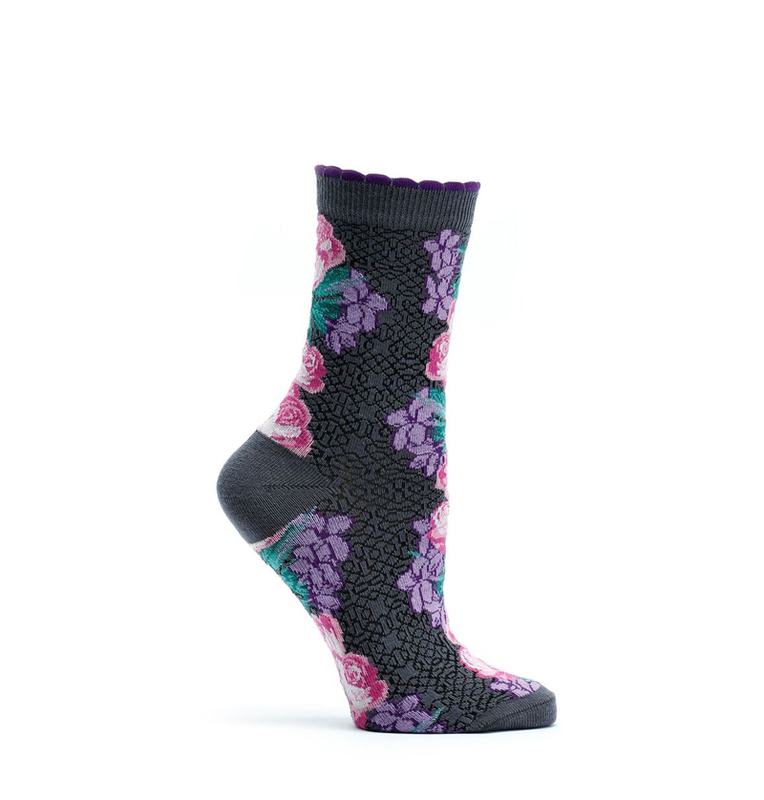 Explore our one-of-a-kind designs created by artists in Ozone’s Sock Collection. 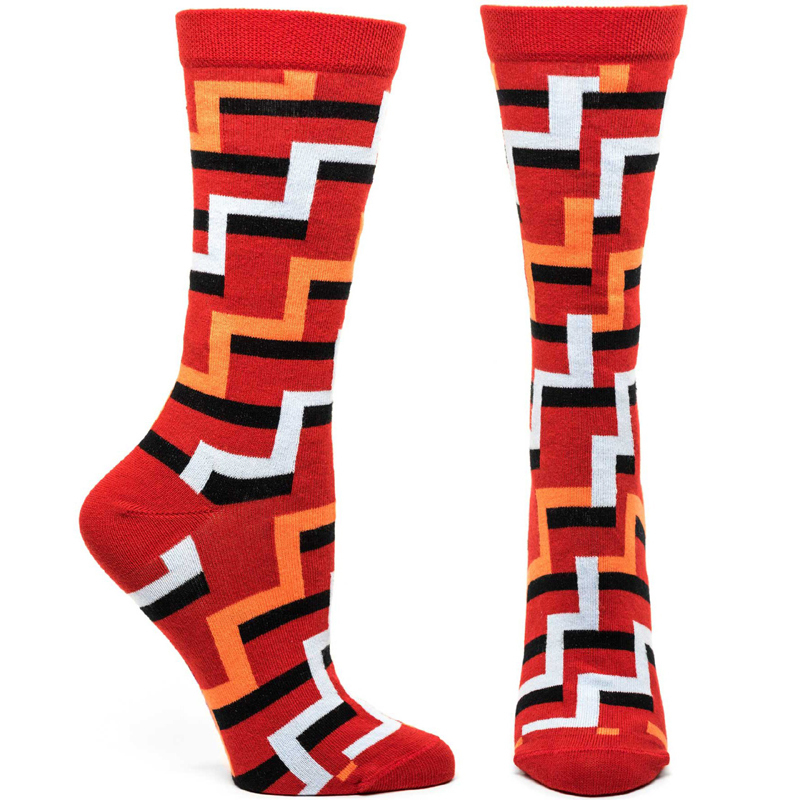 To see all colors available in each style, please view the Ozone catalogs for Women and Men. 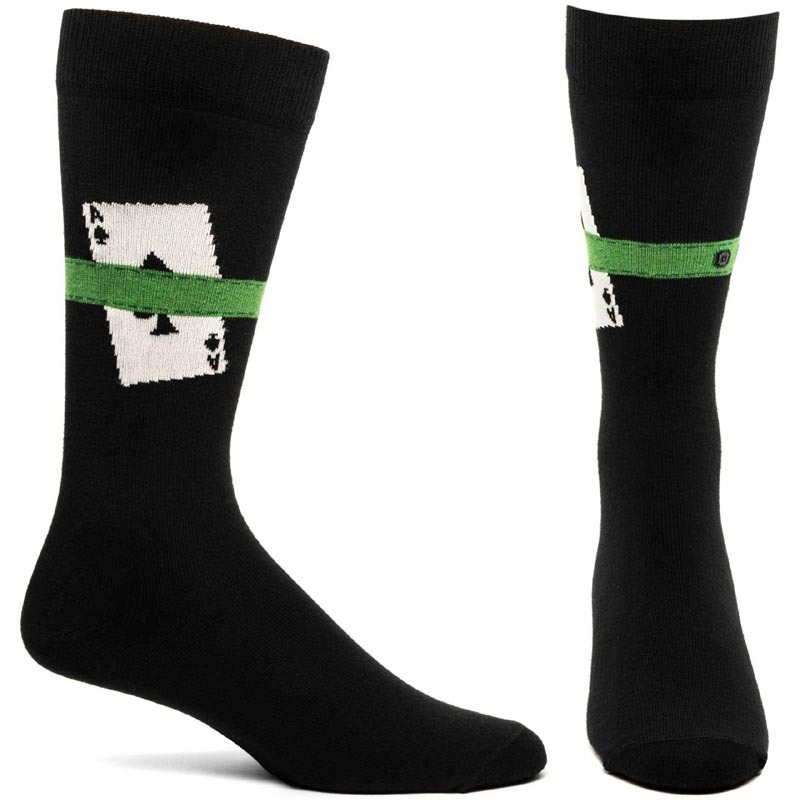 Ozone’s fashionable business socks for men. With tongue-in-cheek designs and colorful patterns, you’re sure to always stay a step ahead when you don this footwear. Ozone Design is selective in working with distributors, and our history with this one-of-a-kind company runs deep. When you work with us at Scandinavian Specialties, you will share in a vital stream of in-demand socks certain to jump off your shelves. 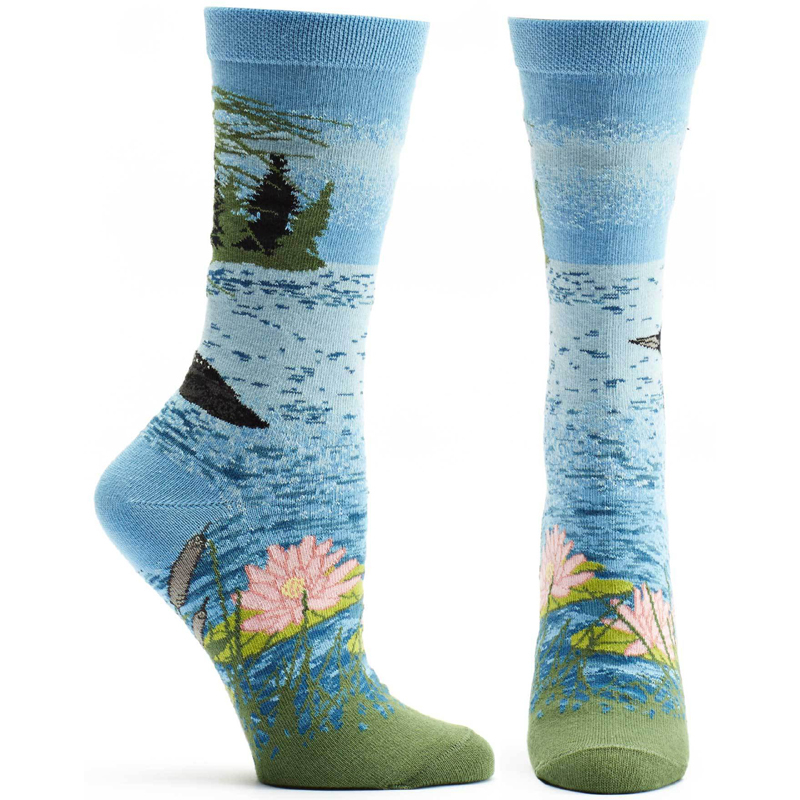 We would love to see you at one of our tradeshows in the Minneapolis area. 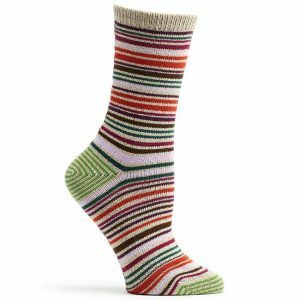 Alternatively, you can call to arrange a personal showroom viewing of Ozone socks and our full range of hand-selected Scandinavian goods. 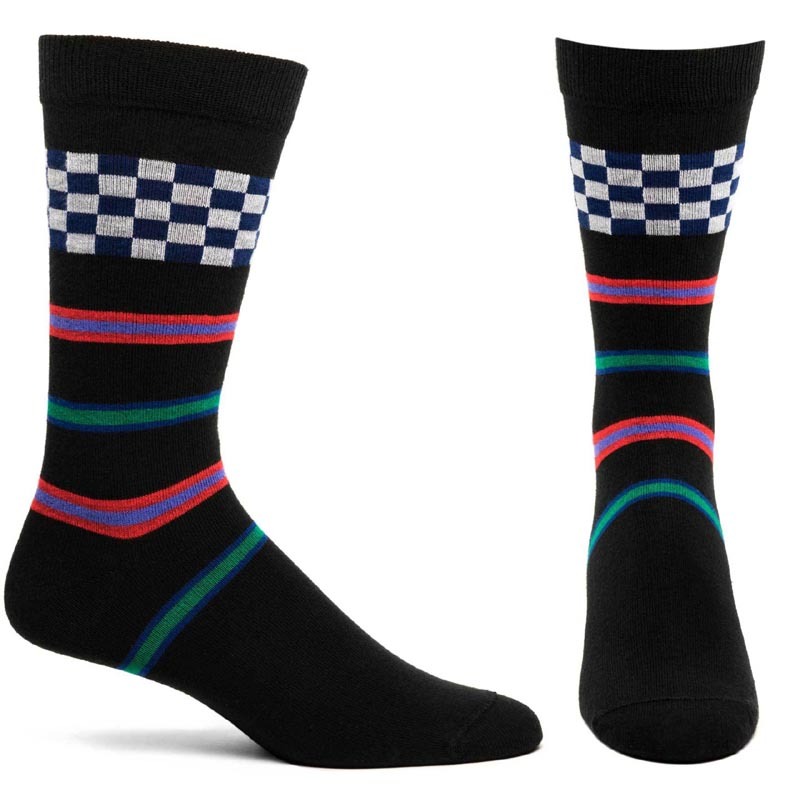 Contact us anytime online or by phone for the utmost in friendly, helpful service. 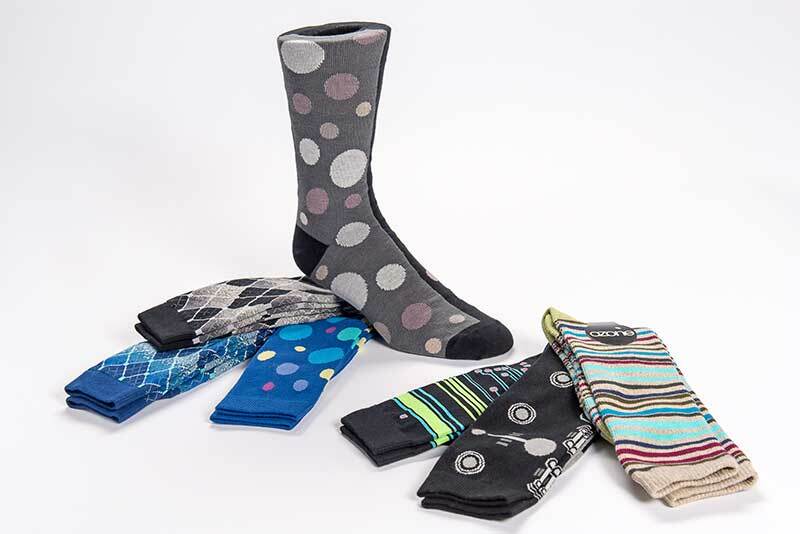 Interested in viewing our product lines? Our showroom at the Minneapolis Mart is open select times throughout the year. View our upcoming tradeshow dates here. Website, Photos, and Content © 2018 Scandinavian Specialties.